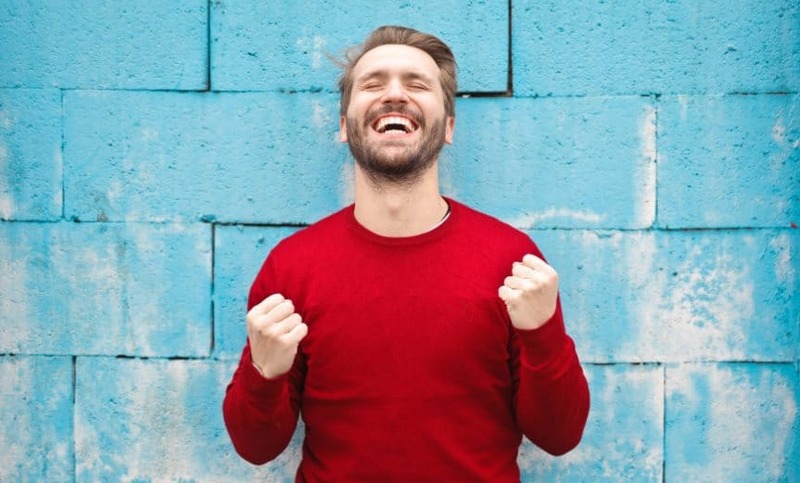 When selling anything, it is important to remember people do not buy the physical elements of a product or service; they buy the intangible benefits they will receive from the outcomes. They buy what your products and services will do for them, that’s what brand essence is all about. 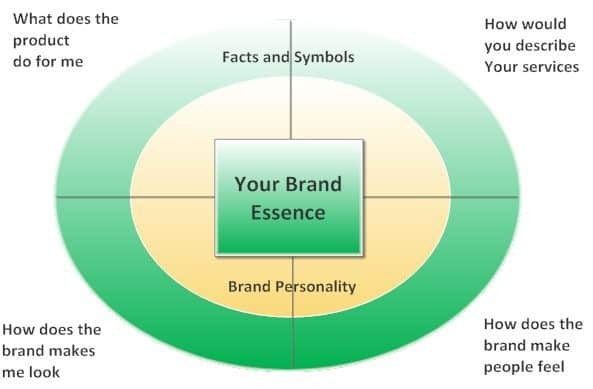 Brand essence is a brand’s fundamental nature or quality. Usually stated in a few words. A brand’s essence is the one constant across product categories and throughout the world. It should be clearly expressed on your website and social media. Most products and services comprise a combination of tangible and intangible elements. Customers do not buy the tangible items, they buy the intangible benefits they receive. It might be a displaced feeling of fantasy, romance, adventure, or mystery, or it might be they are obtaining information, motivation, and help to improve their businesses. Brand Essence from a customer’s perspective? Businesses become less successful at marketing when they stop selling the features, advantages, and benefits to customers. A feature is an attribute of your product or service. It could be its size, colour or functionality. An advantage describes the purpose or function of an element to the customer, and a benefit is a value the customer receives in exchange for purchasing your product or service. People buy value, not generic products. One way of distinguishing among these three definitions is to use the “So what?” test. When thinking of a reason why someone would purchase your product, put yourself in the place of the prospective customer and ask yourself, “So what?” Keep doing it until your imaginary customer says, “Oh. Now I understand.” Then communicate that concept in your marketing materials using the right content, along with excellent graphics and photographs to give explicit messages. Feature: Fast delivery. So what, who needs it? Advantage: It means you can take fast action, making it easy to fix your problem. So what? Benefit: It contains services and backup which we guarantee to work immediately, minimising downtime. You’ll continue making a profit with less stress. Oh. Now I understand. Just as individuals have a variety of reasons for purchasing your products and services, they also have diverse reasons for buying them. For instance, think about the companies in your channels of distribution. People at each level of the distribution network have a unique reason for buying your product, and marketing an irrelevant benefit will not motivate them. The key to persuading each to carry your products is to show them why it is in their best interest to work with you. For example, when selling to the buyer at a retail operation, you would demonstrate why your superior promotional plan will bring more people into their stores, increasing their inventory turns and profitability. However, an appeal to profitability would not entice some to make a purchase, nor would it persuade them to buy it for a friend. The key is to match the appropriate benefit to each prospective customer’s reason for wanting to buy it. To demonstrate this concept, assume you are selling a job-search service containing tips on writing resumes and cover letters and information on how to interview effectively. Choose the benefit in the right column which corresponds to the customer in the left column.